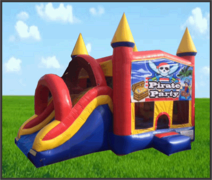 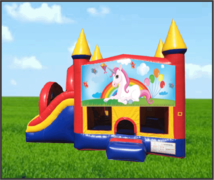 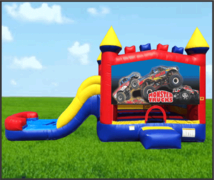 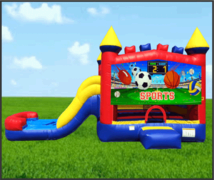 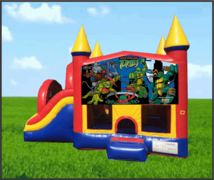 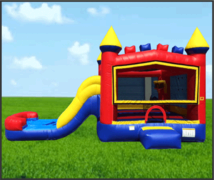 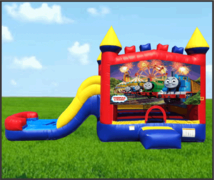 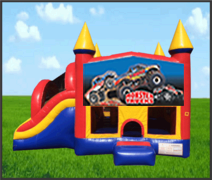 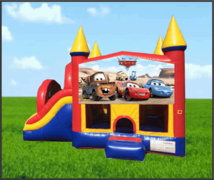 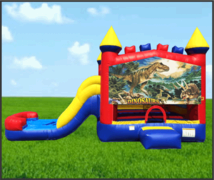 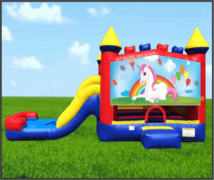 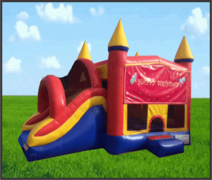 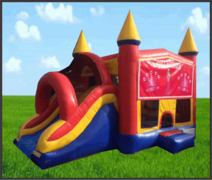 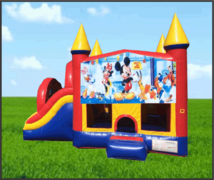 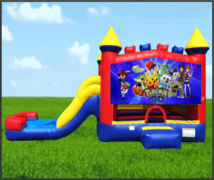 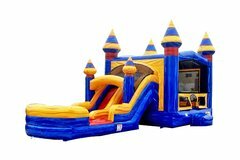 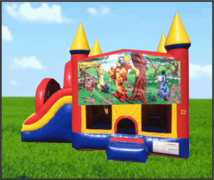 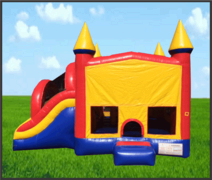 Bounce House Rentals of Martinez proudly serves the Martinez area with safe, clean, quality jump houses. Also includes delivery in Concord, Walnut Creek, Pleasant Hill, Pittsburg, Bay Point, Oakley, Antioch, Brentwood, and several surrounding areas. Please if your location is not listed.